Hi there! For today's post, I just wanted to share my favorite "fall-ish" reads! See below for more! Now, none of these books are intentionally fall-inspired. They just feel like fall to me, in one way or another! 1. The Forgotten Girls by Sara Blaedel / A creepy thriller, like Gone Girl but somehow better! 2. Leaves of Grass by Walt Whitman / I'm not the biggest poetry fan, but Walt Whitman's words are beautiful enough that I can actually see why people read him. 3. On the Road by Jack Kerouac / Something about Kerouac's prose combined with the road trip aspect really reminds me of autumn! 4. 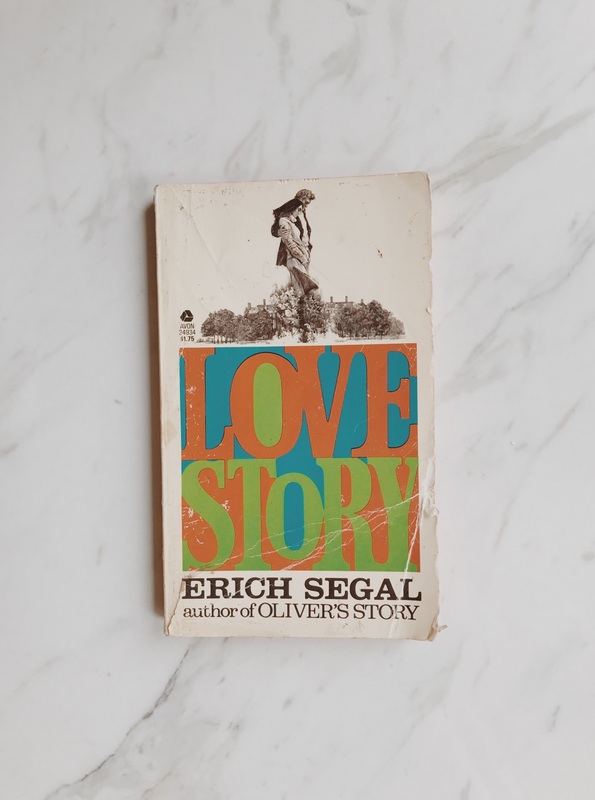 Love Story by Erich Segal / Any collegiate setting brings up the fall feels, especially in a heartbreaking romance such as this. Thanks for reading, and have a fun weekend!